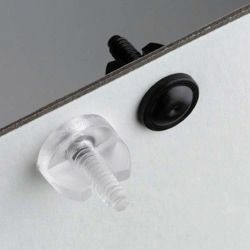 Create innovative, effective displays with connectors and fasteners from Beemak Displays. 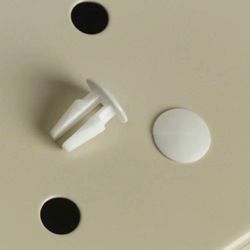 We carry one of the largest inventories of push pins, binder posts, locking rings, clips, connectors and fasteners available on the market. 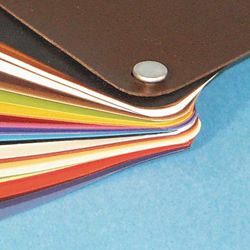 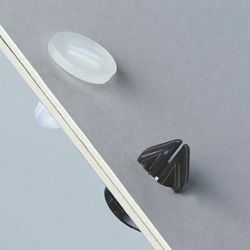 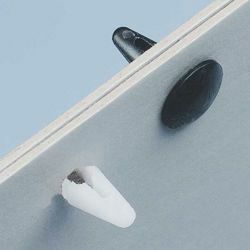 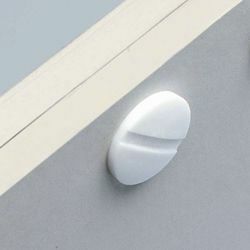 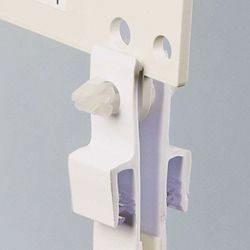 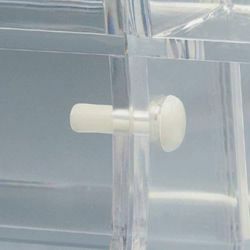 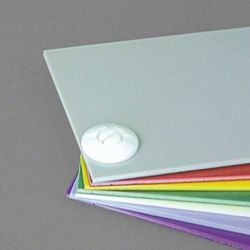 Whether you require a simple plastic hinge, or you require a variety of different locking rings or push pins, we’re confident you will find the solution that perfectly meets your signage and display demands. 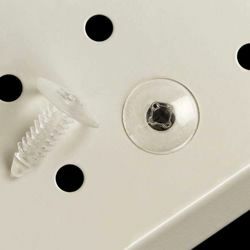 Browse our collection of connectors and fasteners below to find the item that is right for your business!